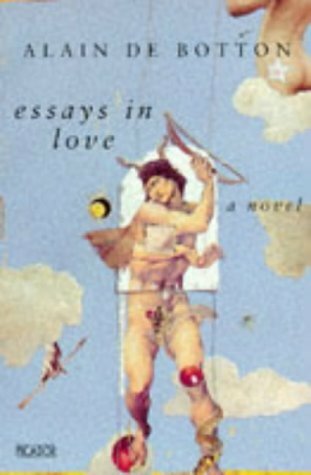 Sign into Goodreads to see if any of your friends have read Essays in Love. 22.89% ""Perhaps the easiest people to fall in love with are those about whom we know nothing."" 45.38% ""Most people do not openly force us into roles, they merely suggest that we adopt them through their reactions to us, and hence surreptitiously prevent us from moving beyond whatever mould they have assigned us."" 70.68% ""I was left alone with my desire, defenceless, beyond the law, shockingly crude in my demands: LOVE ME! And for what reason? I had only the usual paltry, insufficient excuse: BECAUSE I LOVE YOU...""